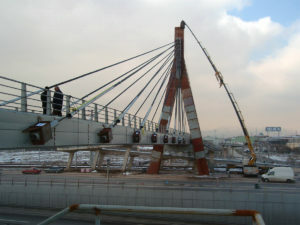 Erection of steel deck and pylon of cable-stayed bridge. 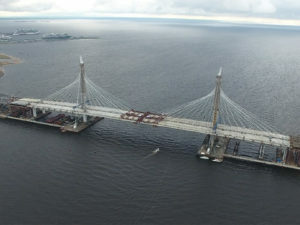 Launching of 25000 ton steel superstructure , heavy lifting of 2x2500 ton deck segments. 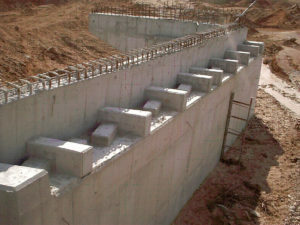 Supply and installation of Post-tensioning tendons for Anchor Blocks. 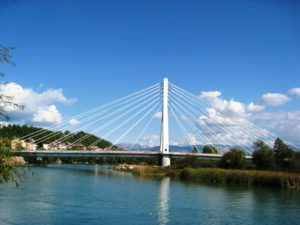 Design and Construction of cable-stayed bridge. 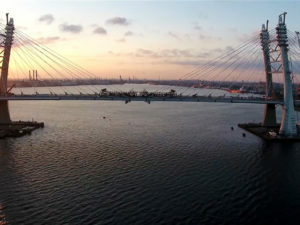 Supply and installation of stay cable system , post-tensioning tendons and monitoring system. 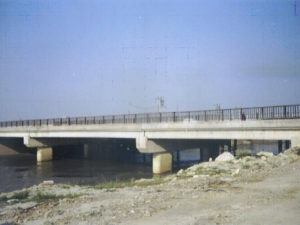 Design and Construction of 10 roadway bridges. 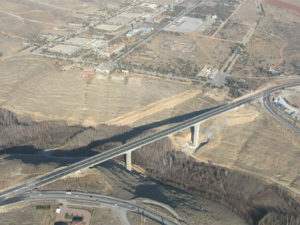 Design and Construction of viaduct. 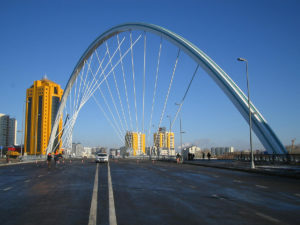 Supply and installation of stay cable system. 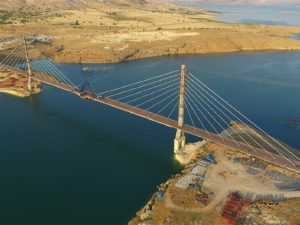 Erection of steel deck and pylon of cable-stayed bridge, Supply and installation of stay cable system. 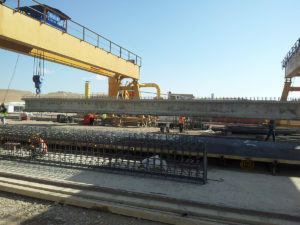 Desing,fabrication and erection of steel girders of composite bridge, installation of precast deck panels. 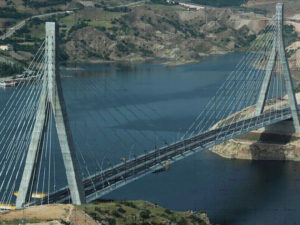 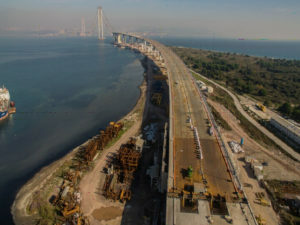 Design and Construction of 7 roadway bridges , production and installation of precast pretensioned girders. 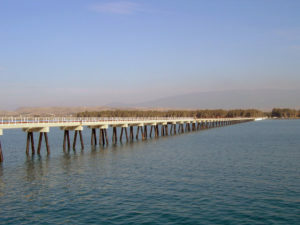 Repair/retrofit of jetty structure , replacement of precast girders. 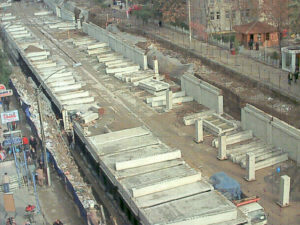 Construction of underground car park, production and installation of precast pretensioned girders. 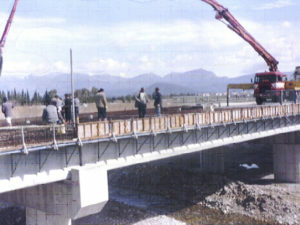 Design and Construction of 4 roadway bridges , production and installation of precast pretensioned girders. 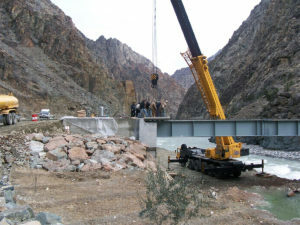 Design and Construction of 2 roadway bridges.